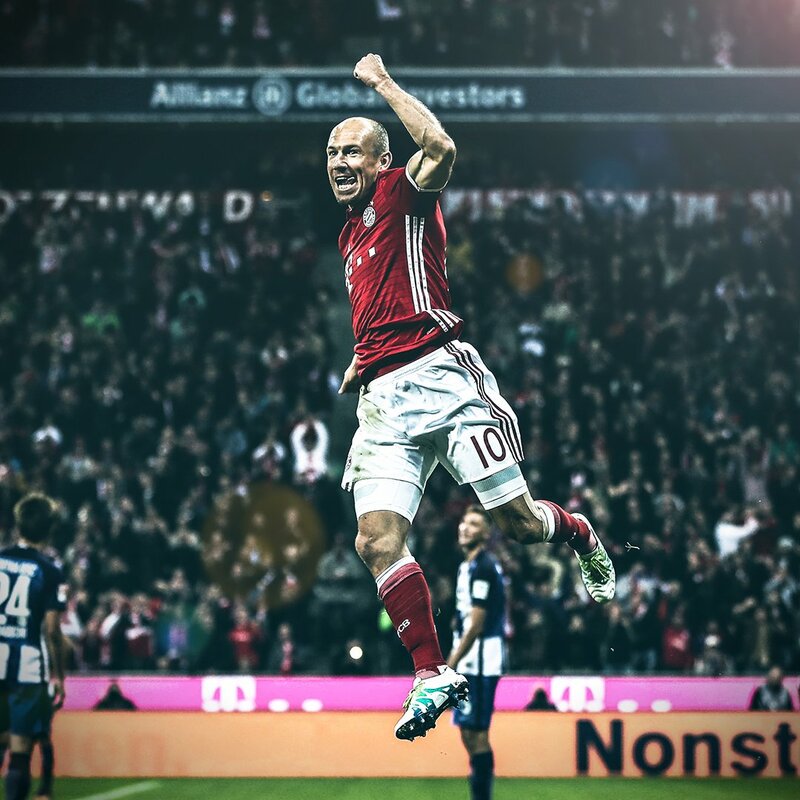 Alongside Franck Ribery, Robben was offered a one-year extension during the final weeks of the previous season and he has since been a regular feature under Niko Kovac. In the 15 appearances this term, the Dutchman has shown that he has plenty of gas in the tank and he has already contributed five goals and two assists to the club’s cause. Meanwhile, reports have emerged that Bayern are looking to pursue Robben’s replacement during the current transfer window itself in order to offer him with the time to adjust to the new surroundings. The Bavarian giants have earmarked Chelsea’s Callum Hudson-Odoi as the leading target this month but so far, they have yet to find the breakthrough with the west London side. Chelsea have already snubbed three transfer offers from the reigning German champions but Bayern are expected to come up with a renewed £40m approach for the attacker before the transfer window closes next week.